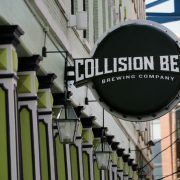 Join us May 17th at Collision Bend Brewery. 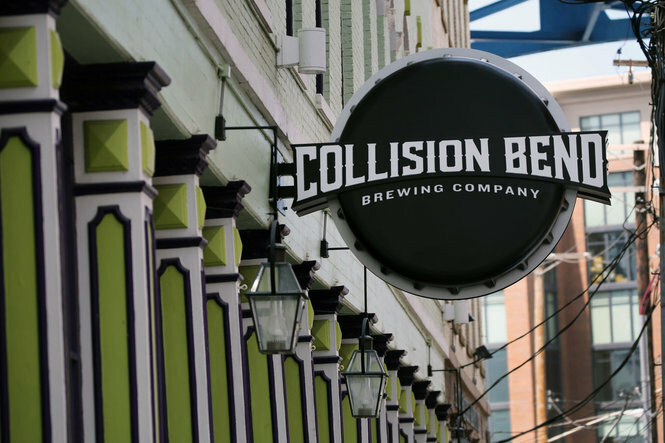 Recently named the Best Brewpub in the U.S. by the USA Today Reader Poll, Collision Bend is the perfect setting for a casual evening of food, drinks and networking. The evening begins at 5:30pm with a cocktail hour and tours of the brewery. Dinner will be served at 6:30pm.